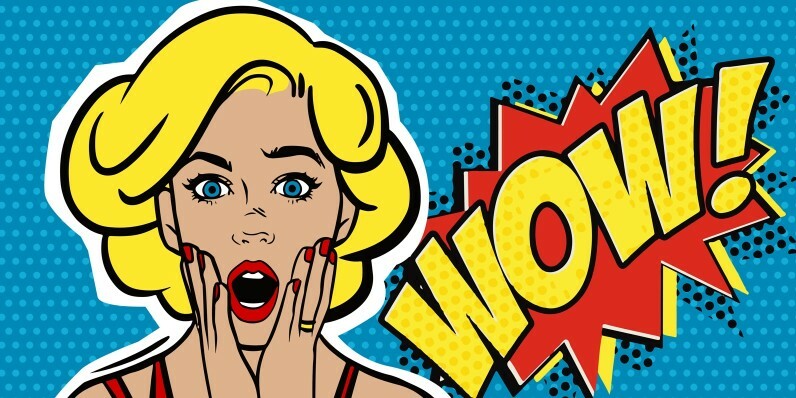 Have you got the Wow Factor in your Business? You are a brilliant practitioner but you are fed up with figuring out all the business-stuff by yourself? Your message is a bit fuzzy and you struggle to nail what it is that you really do? You want marketing strategies that will help you to grow your business and consistently convert interested people into paying clients? You have fears and challenges that stop you growing your business, and you know it’s your time to get over them? You want to stand out from everyone else in your profession – write a book or be a speaker, but you don’t know where to start? You want to learn from someone who has been there, done it rather than making the same mistakes yourself? You’d love a place to go where you can easily get access to advice and support, and a step-by-step process to get noticed? Well you’re in the right place. Come and join us in The Business Wow Factor, the Members Club for Smart and Savvy Solopreneurs. Hi, I’m Scott P Burton and I often find that solopreneurs (coaches, therapists, consultants, and other ‘people helpers’) come into business to make a difference. They want flexibility and create financial freedom, but they soon find that it’s not as easy as they hoped. The statistics are pretty shocking. Around 80% never succeed in running a business. What’s worse is that you’ve probably spent thousands of pounds on your training and development. It’s not that you don’t know your craft or have a passion; it’s everything else – business, marketing, social media, sales, networking and more – that you need to learn quickly in order to succeed in business. But it’s not all bad news, because that’s where I come in. If this is resonating with you now, it’s your time to get serious about your business. You can be one of the top 20% of solopreneurs – those who are attracting 80% of the clients and creating 80% of the buzz in the industry. When you understand the strategies that actually work to get noticed, follow the right steps and put the short cuts in place, nothing will stop you creating your WOW factor in your business.